We feel so grateful to be able to participate in this amazing event – many thanks to Gary, Carolyn Roemheld & Jack Nicklaw for the Focus team support, all the organizers and all the participants on a great day. Thankfully activity at the Focus Physical Therapy, Inc. – Bend, Oregon first aid tent was minimal. Hope to see you all next year! 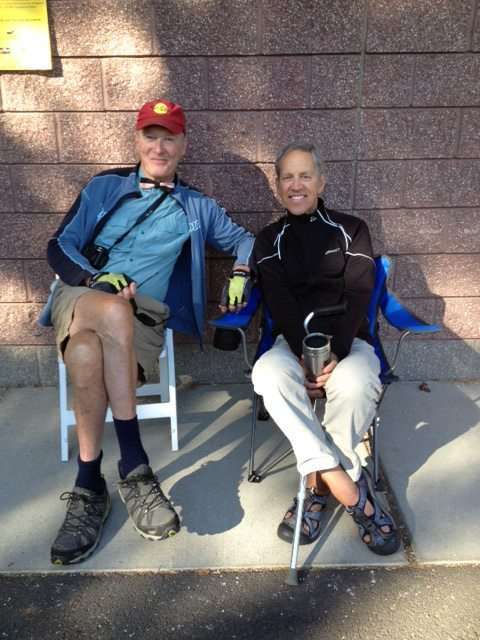 Tour Des Chutes Cancer Bike Ride….where friends meet and support one another. A great day. Thank you to all….participants, volunteers and sponsors. All make this a great, great day. From the bottom of our heart. — with Gary Bonacker.